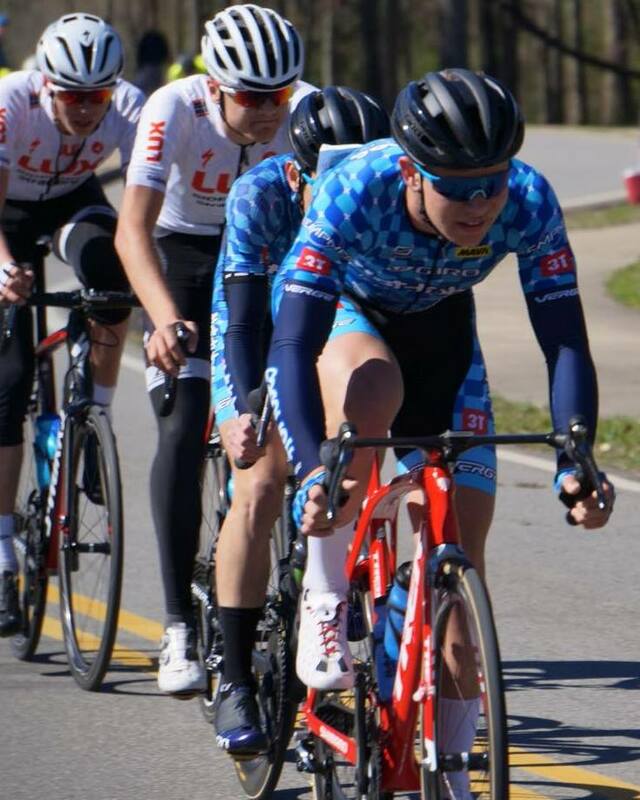 Matthew Oliveira and his Hot Tubes teammates concluded competing in the Promo 37e SPIE International Junior Driedaagse Cycling Race in Belgium. The grueling Three Day Four Stage event took it’s toll on Oliveira during the 99.9 km Road Race. Oliveira finished the Final stage in 69th place clocking a time of 2:45:11, he was 10:53 behind the winner Valentin Retailleau who clocked 2:34:18. Oliveira finished 71st overall with a time of 8:03:37.